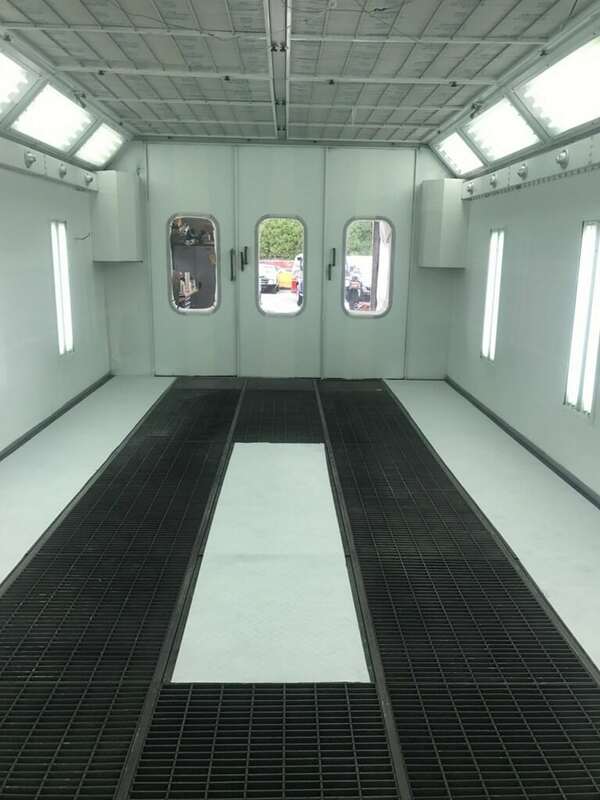 Cannon Collision is the Best auto body painting service in Hicksville located at 27 1st St, Hicksville NY we should be your first choice for auto body painting services. 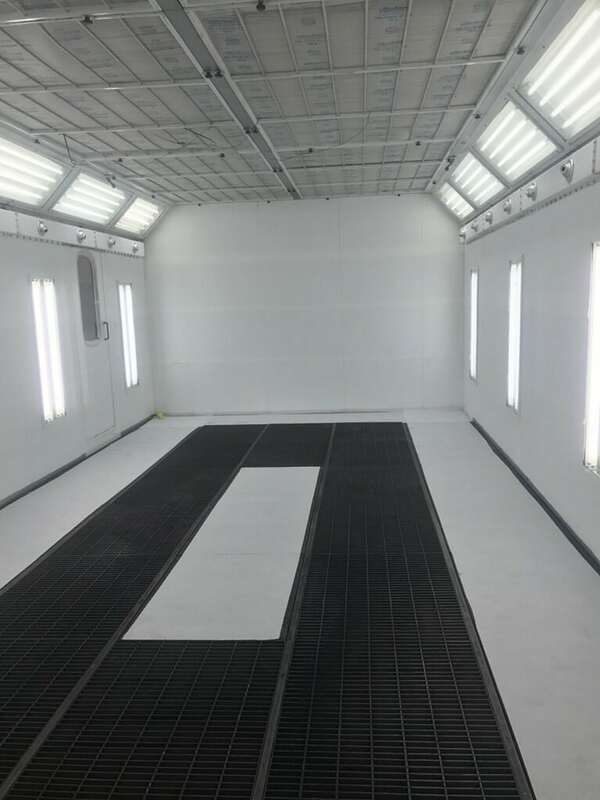 We have a state of the art paint booth, and our technicians use only the latest techniques. When it comes to auto body painting no one does it better than Cannon Collision. We can be reached at 516-221-9393 for Hicksville, and 516-822-9500 for our Bethpage location. 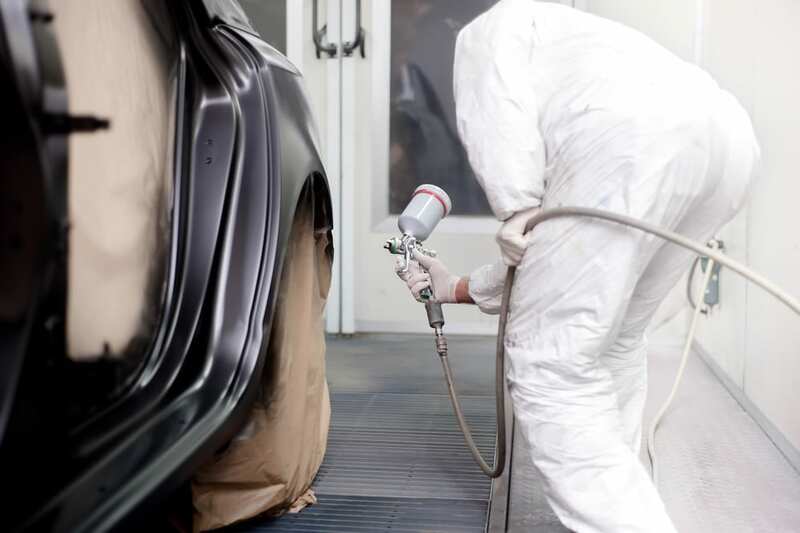 We are a top rated auto body shop in Hicksville and Bethpage NY. 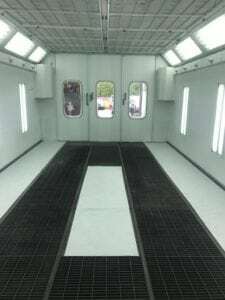 We are considered the Best auto body painting service in Hicksville. Our customers continue to leave stellar reviews about our service on Google, Yelp and other sites. Here are some of the google reviews from both our Hicksville and Bethpage locations.